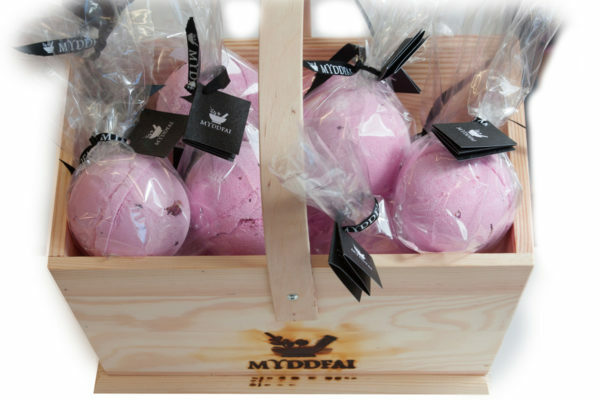 These Jumbo Bath Bombs are just the thing for anyone looking for a high quality bath fizz that looks and smells great. 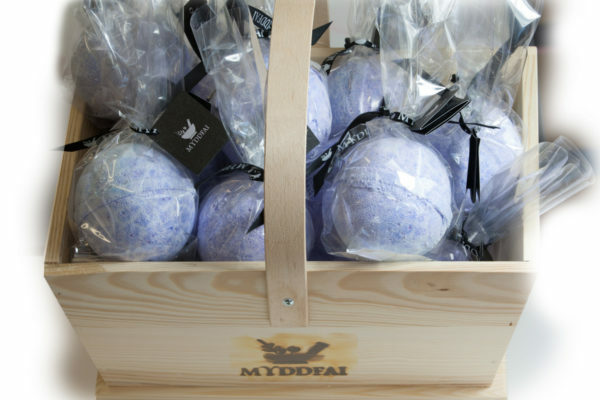 With lashings of extra Shea Butter to give that ultra luxurious bath experience that will have you coming back for more. Each bomb weighs in at a massive 180 grams and contains a generous portion of Shea Butter to make them smoother on your skin.